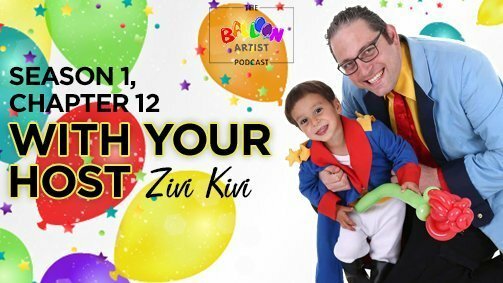 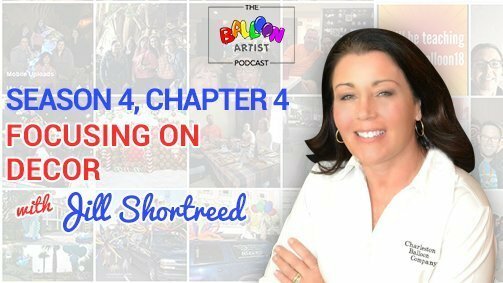 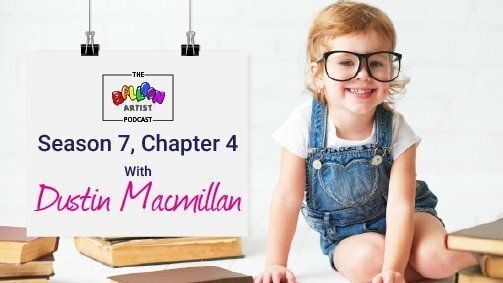 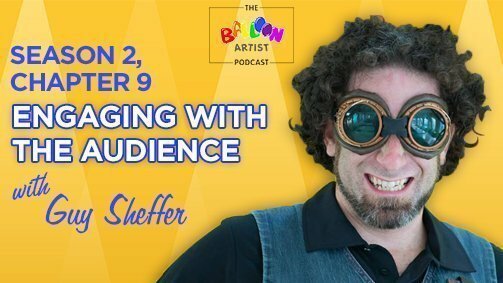 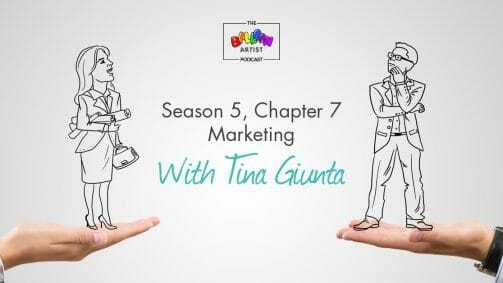 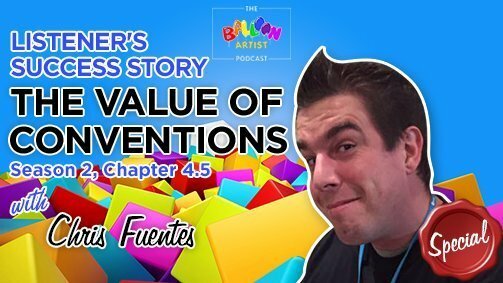 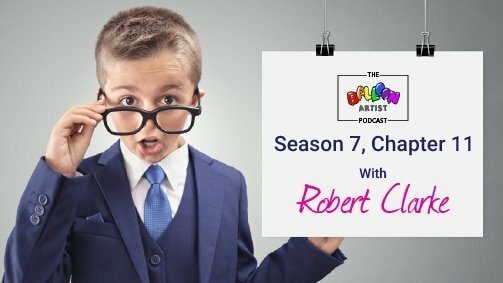 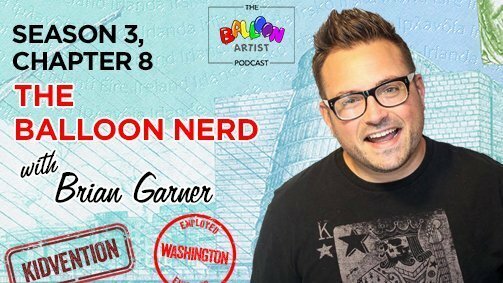 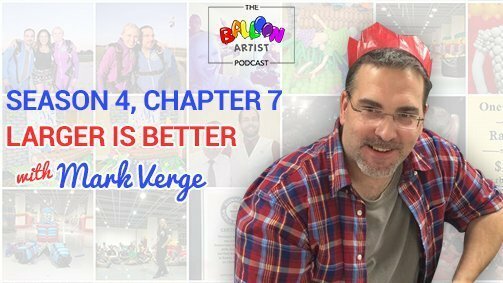 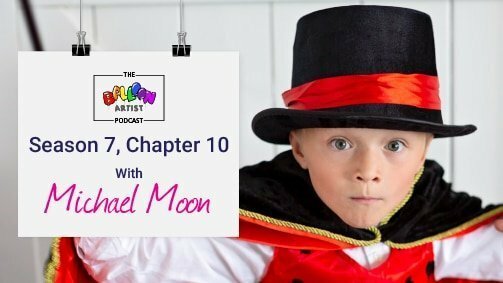 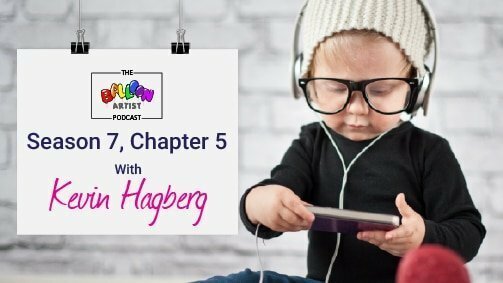 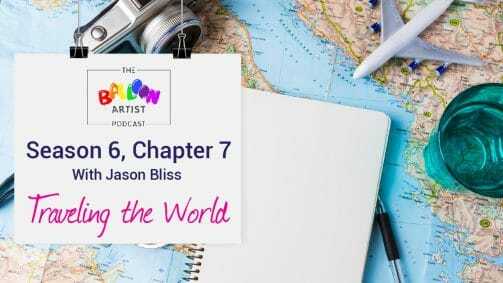 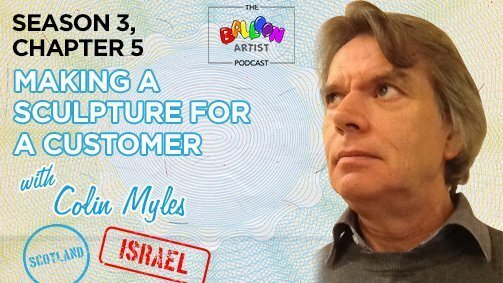 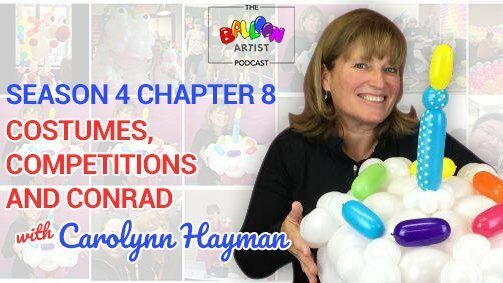 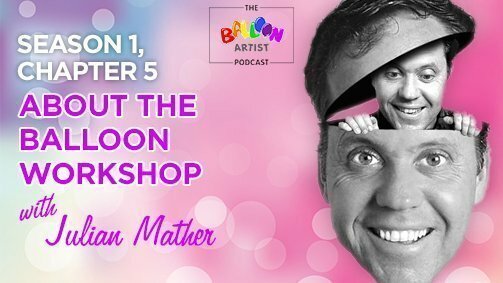 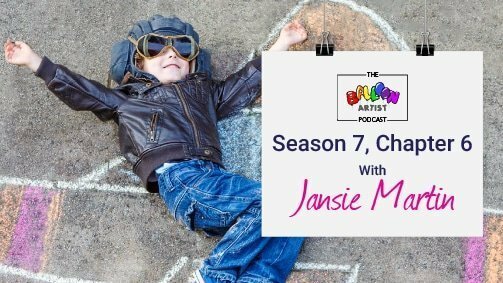 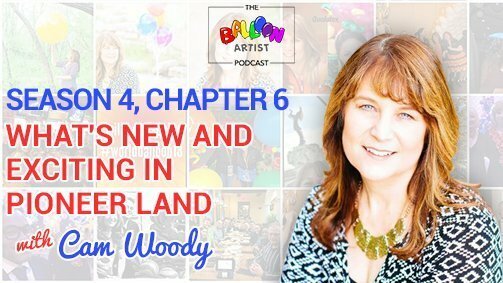 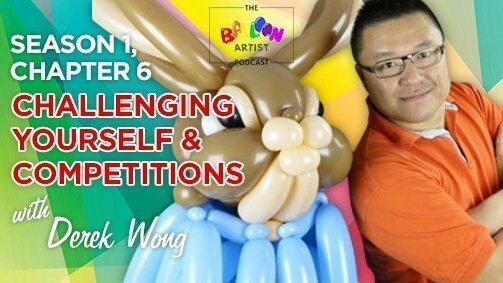 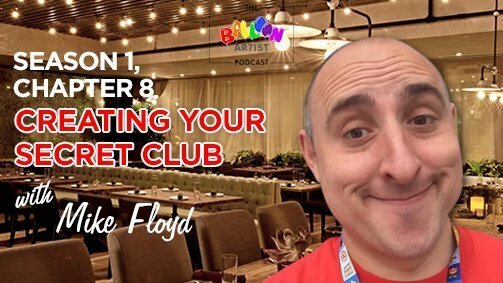 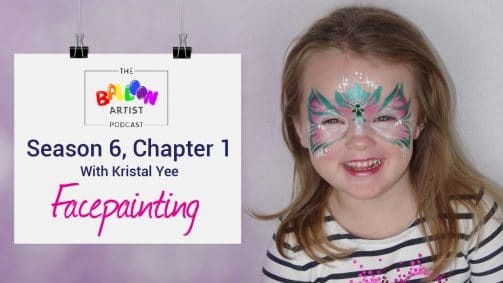 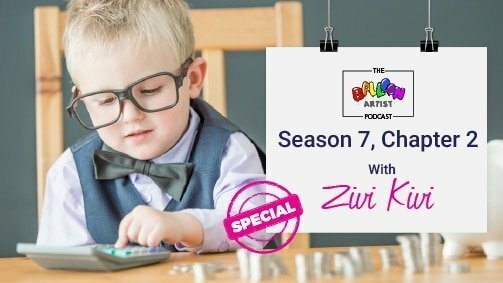 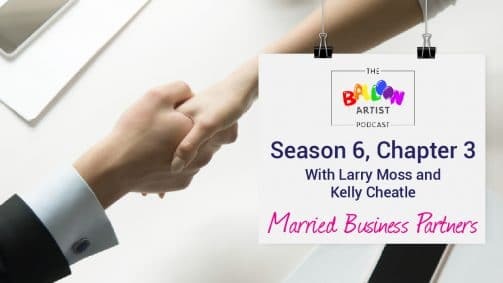 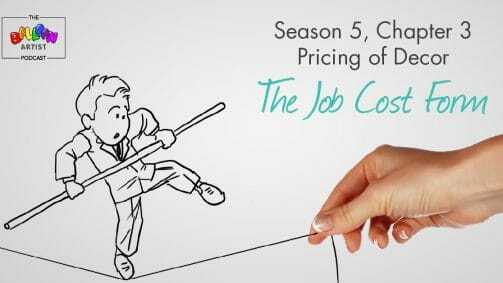 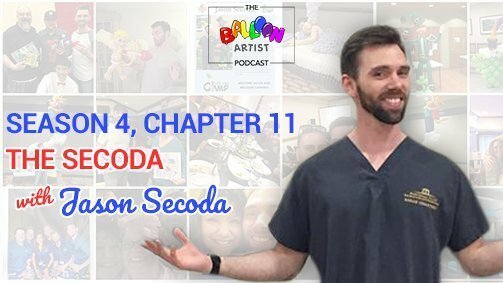 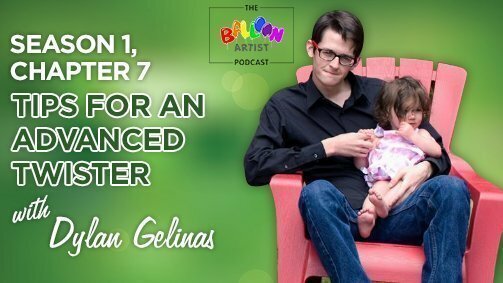 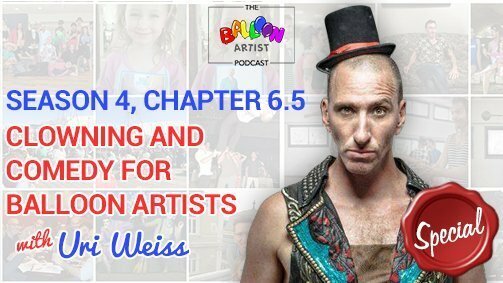 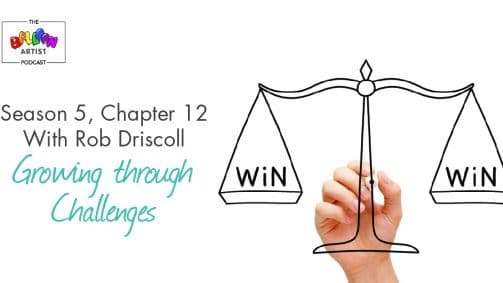 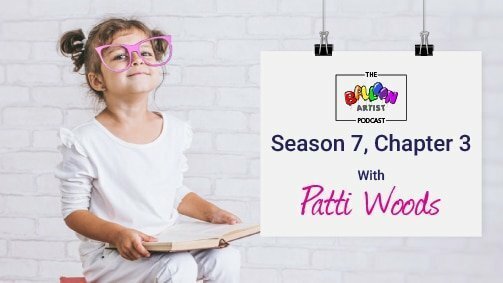 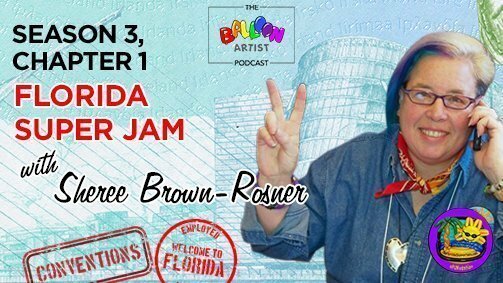 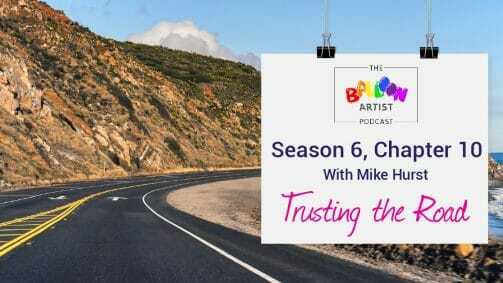 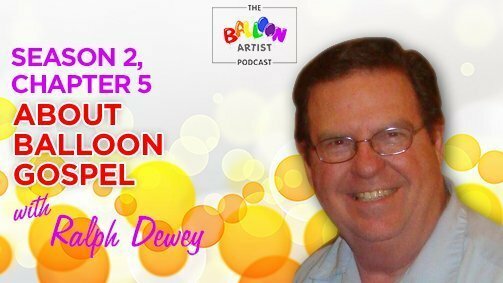 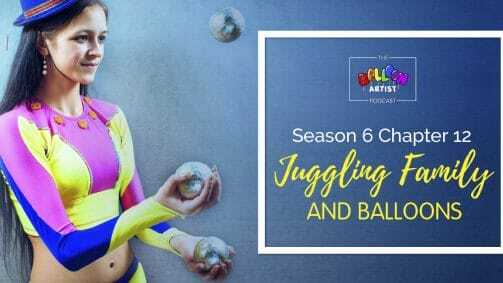 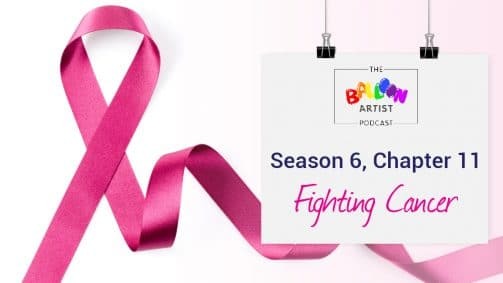 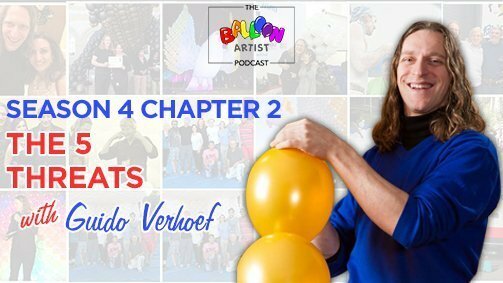 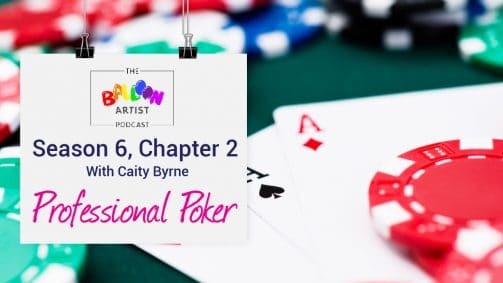 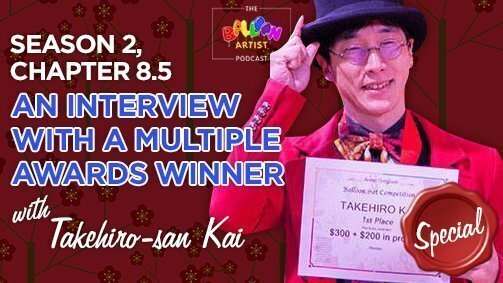 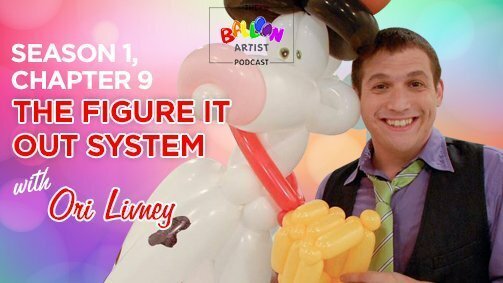 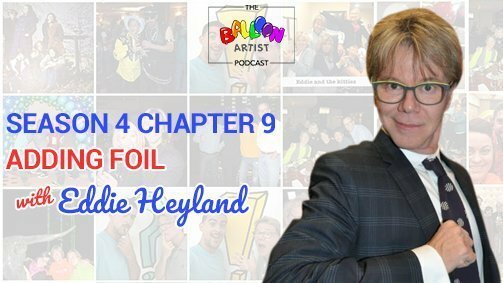 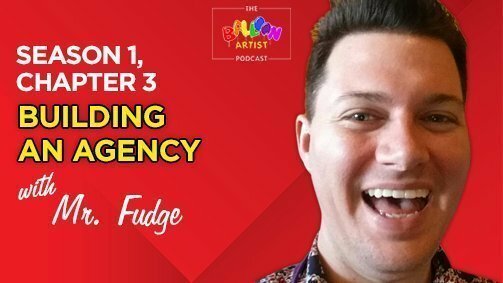 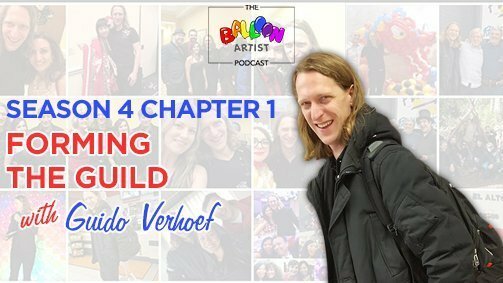 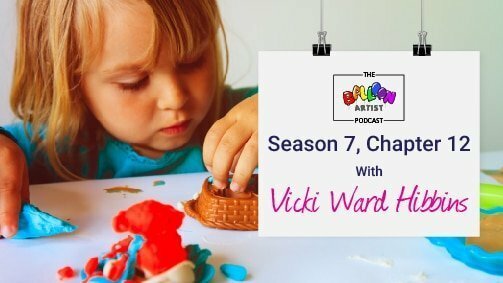 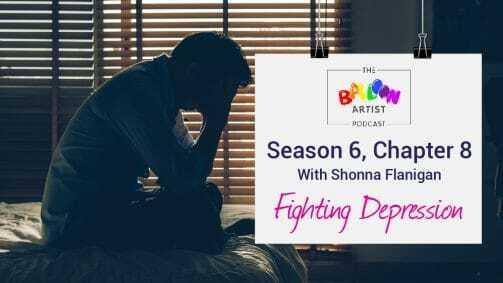 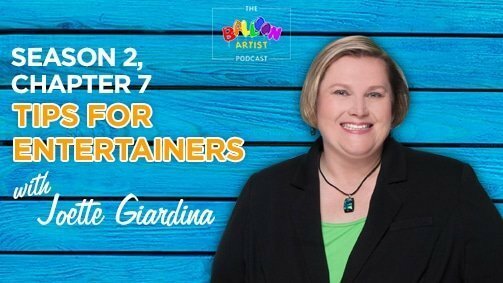 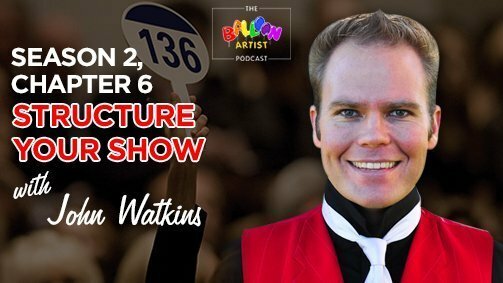 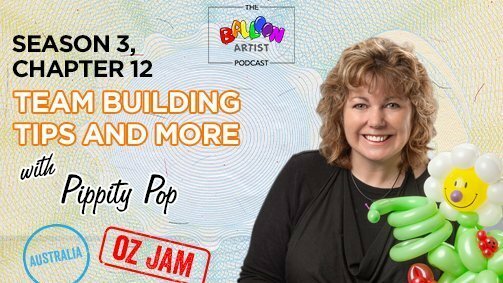 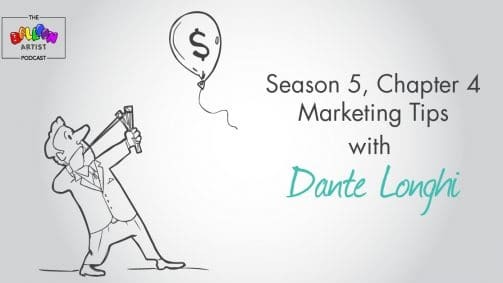 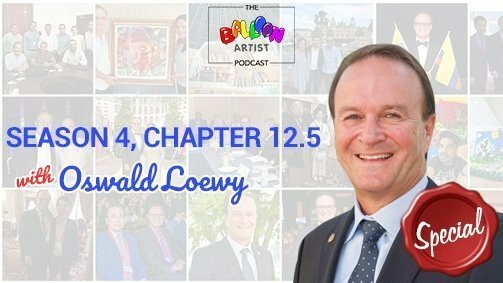 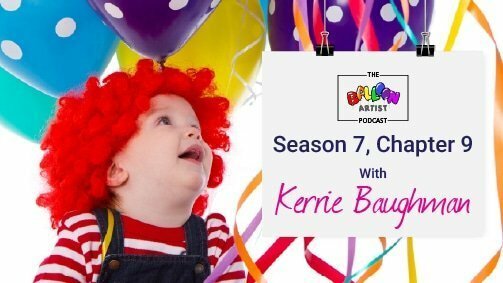 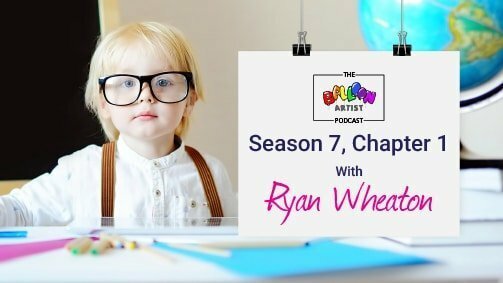 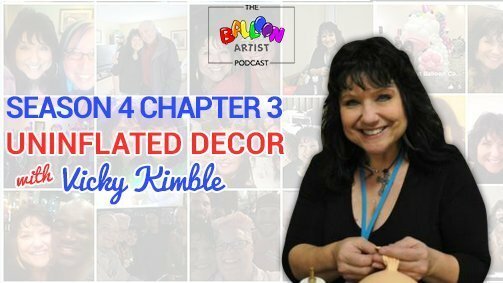 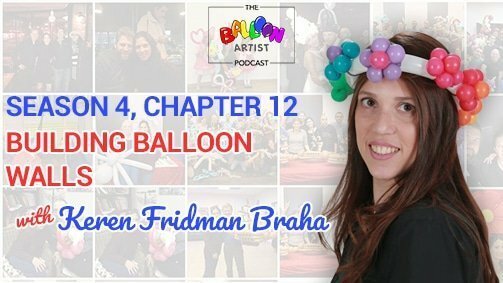 What will you gain from Balloon Artist Podcast? 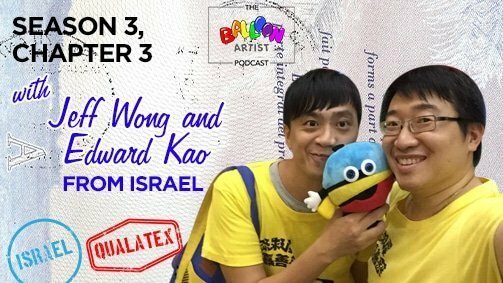 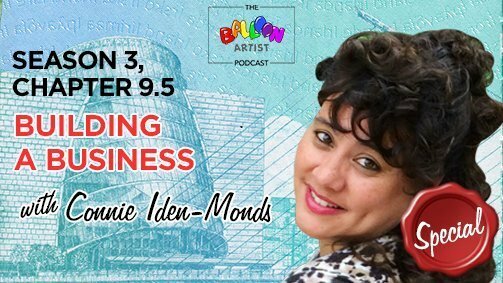 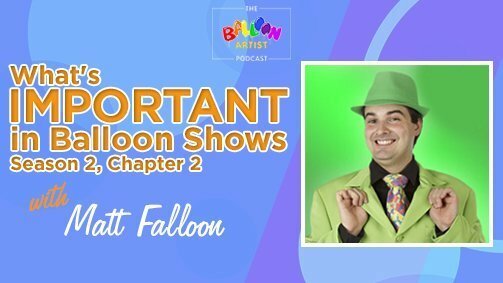 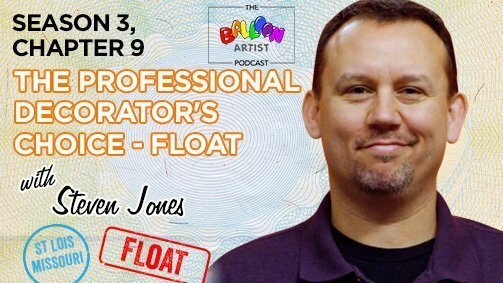 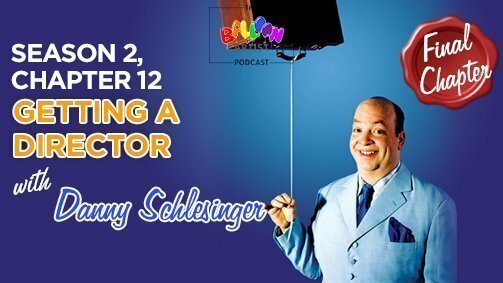 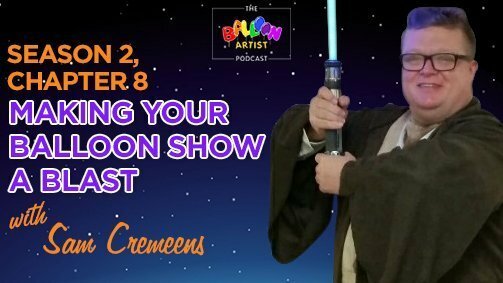 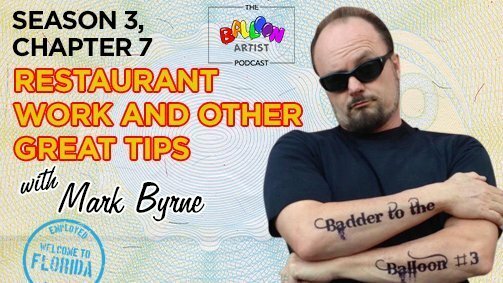 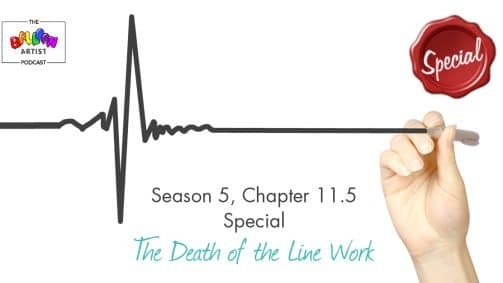 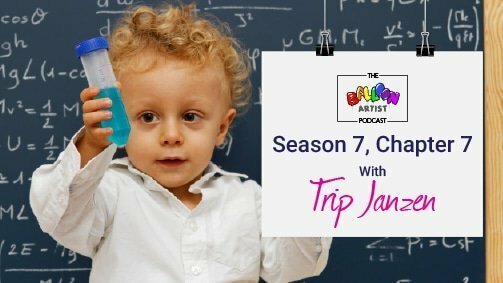 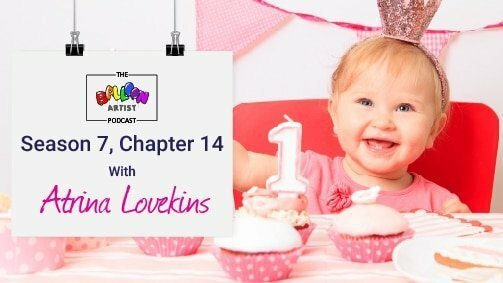 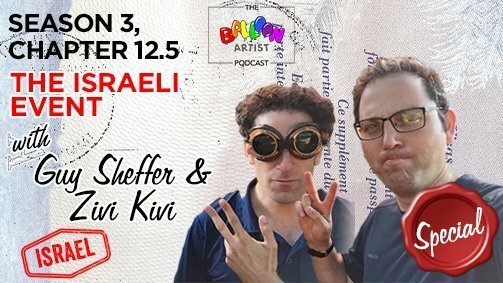 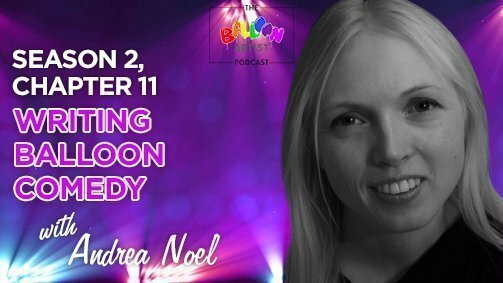 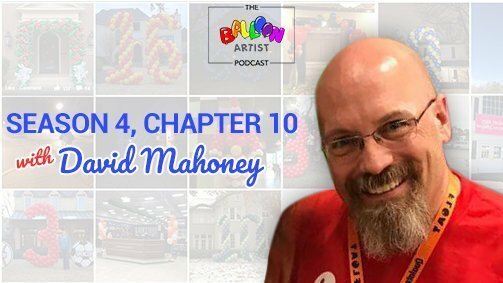 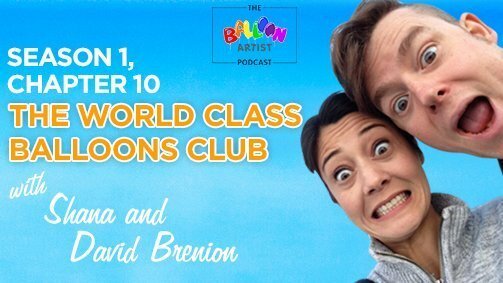 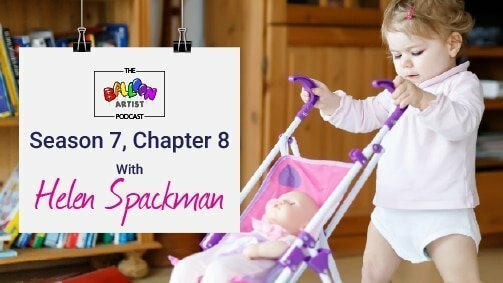 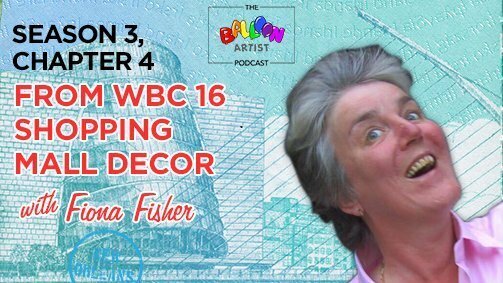 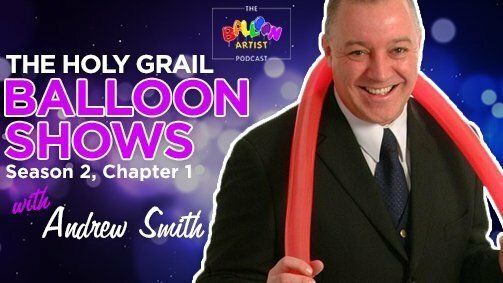 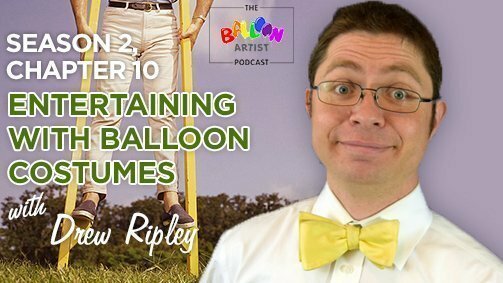 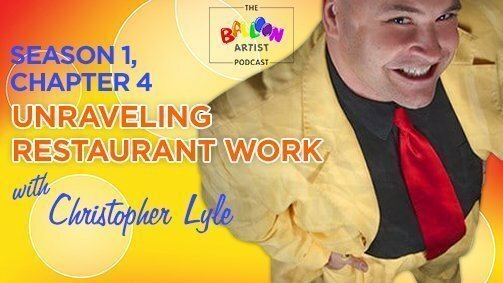 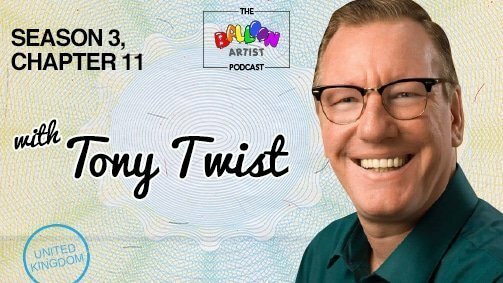 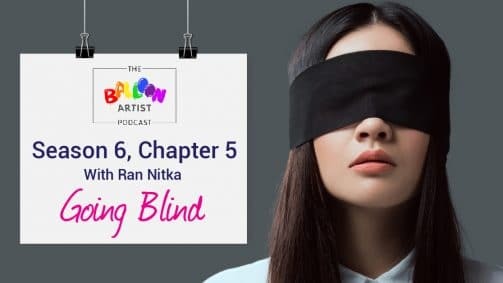 Professional Balloon Artist has now a podcast of their own to improve on the professional level. 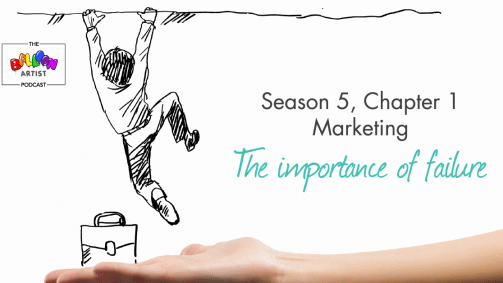 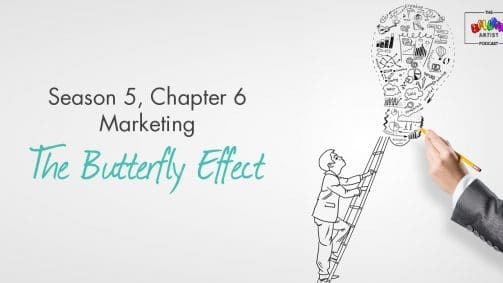 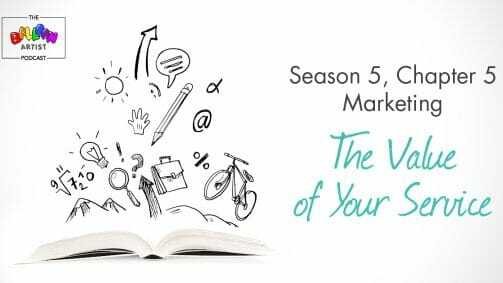 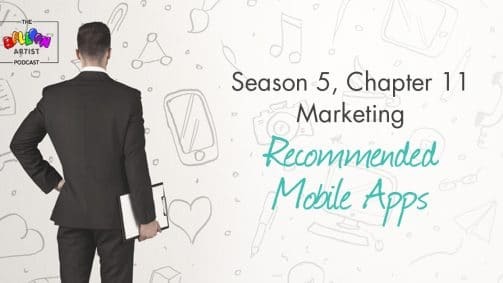 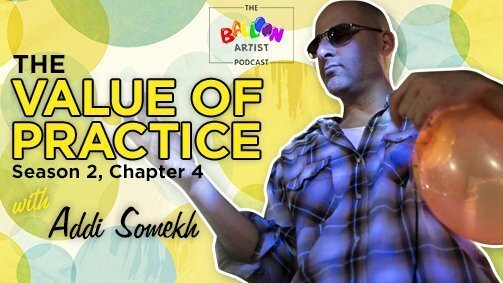 To learn tricks of the trade, be inspired from artists that rock our world, and to enhance their footprint in their markets.  Listening to podcasts is such an awesome opportunity Balloon Artists like us. 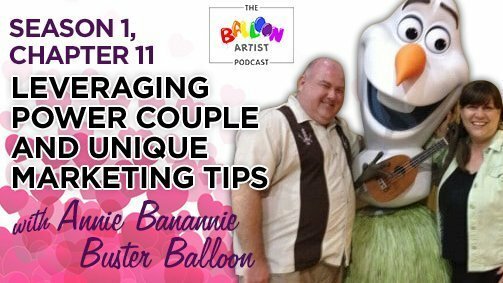 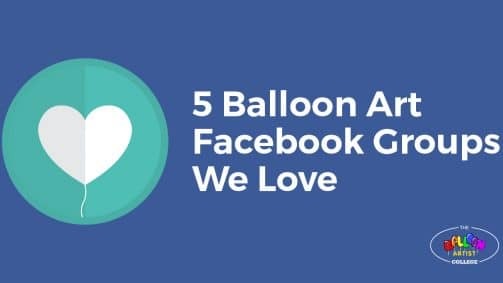 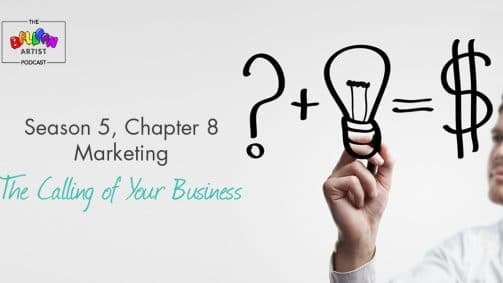 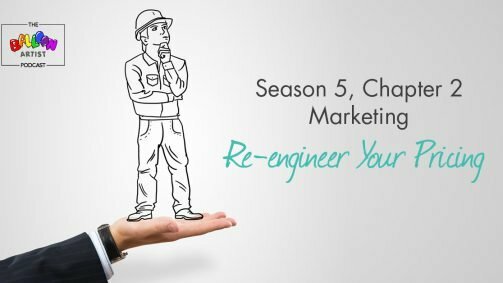 Instead of wasting our time during balloon prep work or on the way to the gig or back, we can learn and get ideas for our next project or how to talk with the next prospect. 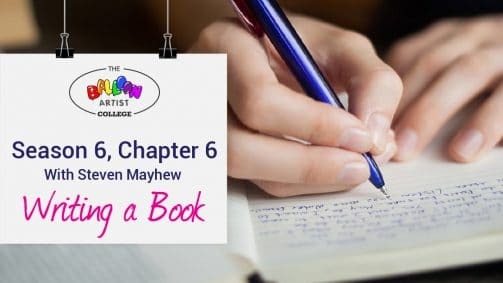 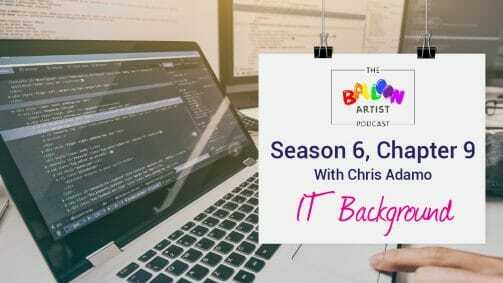 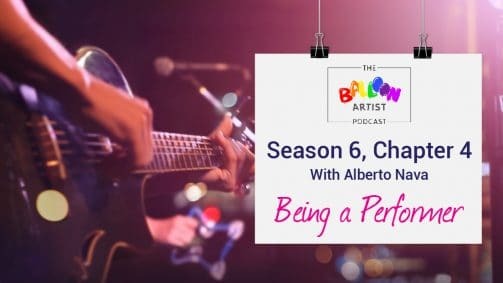 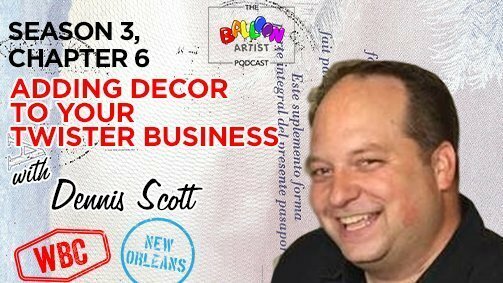 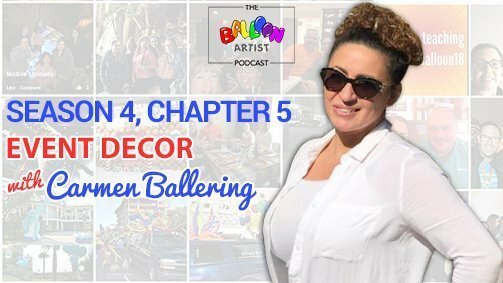 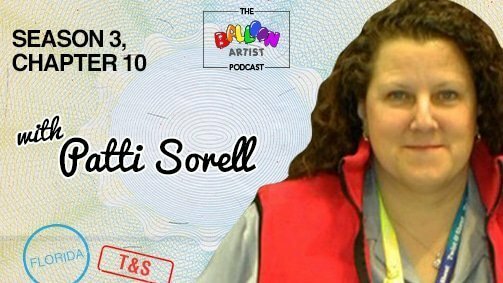 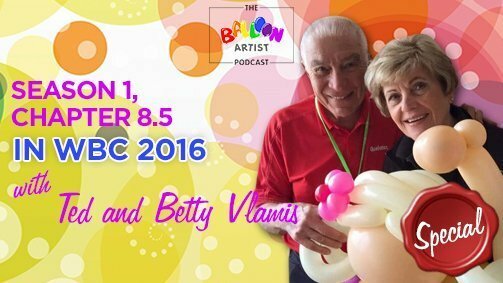 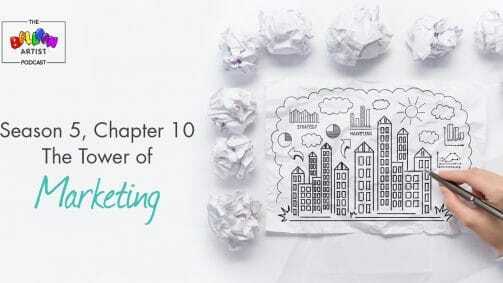 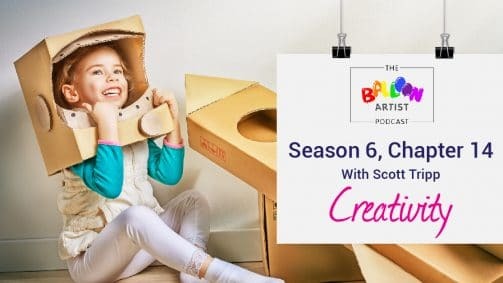 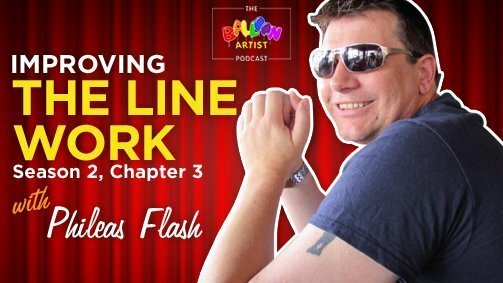 Have ideas about additional topics for the Balloo Artist Podcast? 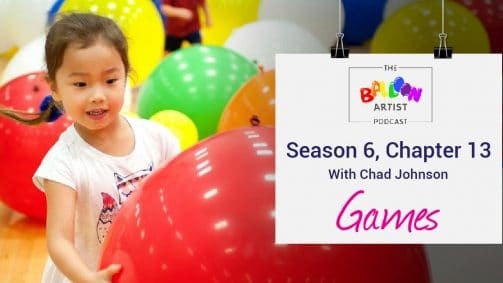 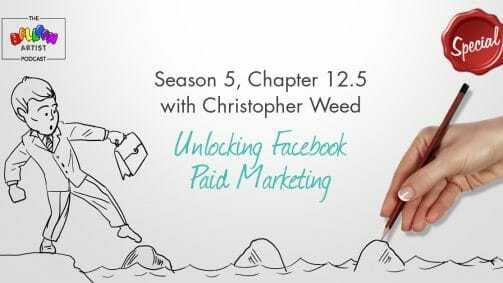 press the behind the scenes link.